On Red Mountain, in the center of the Lhasa Valley sits the Potala Palace, a stunning Buddhist complex steeped in the historic culture of the land. Visiting the Palace completely pulls you away from the modern world and allows you to step into the lives of the humble people of Tibet—your shangri-la. Here, you can walk in the footsteps of the Dalai Lamas. There are many different sections to the palace; some are serene and beautiful, like the pond behind the chapel. Others are simply breathtaking by the grandeur of their architecture, inducing the sensation that you really are quite a small part of a huge world. Stand at the very bottom of the hill where the Palace rests and look up to the top of the tower—the gigantic steps reaching up to the top will make you feel smaller than you can ever imagine. You do not want to miss this humbling experience. When you think of Tasmania, what’s the first thing that comes to mind? If you imagine a snarling cartoon best, such as the well-known character from Looney Tunes, you’re not alone. However, a more accurate image would be a wonderful climate and an unspoiled natural environment. 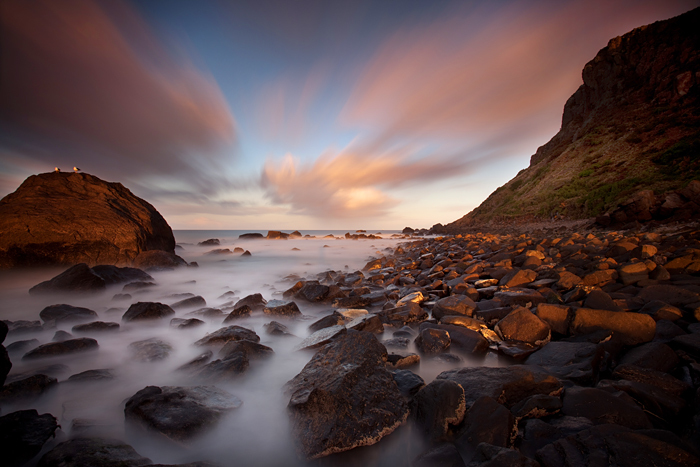 This small island state south of Australia is lined by golden, sandy beaches, and filled to the brim with eucalyptus and temperate forests, alpine heathlands, dry grassy ranges, thermal pools, caves, and more. Tasmania is also home to some of the world’s most unique and diverse wildlife, because it is geographically and genetically isolated. On your visit here, you can tour wineries, revel in pristine wilderness and rugged beauty, and learn about the island’s rich indigenous heritage. The daring can even rock climb or hang glide in the famous Cataract Gorge. Whatever you decide, you won’t be bored! Pink sand beaches are the signature style of the Bermuda Islands. 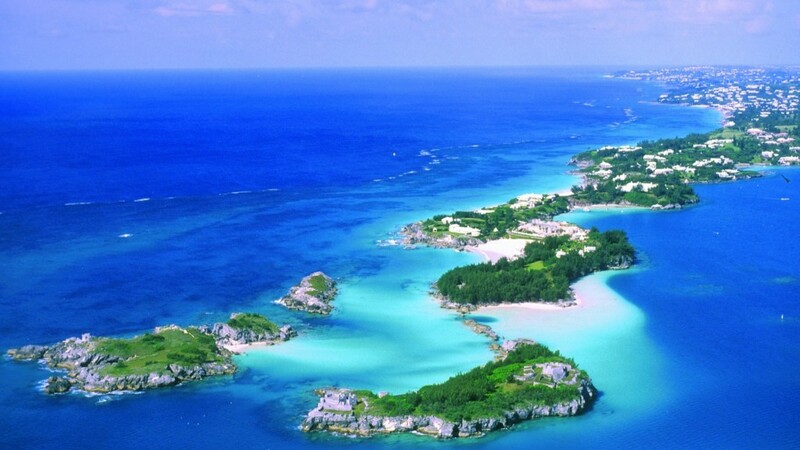 Also called the Somers Islands, Bermuda is a British territory off the eastern coast of the United States. The culture here is a rich mixture of history and heritage that bridges British colonial influences with those that are distinctly African, even if more subtle. The people of Bermuda are a diverse bunch, and this makes vacationing here a chance to both relax and enrich your knowledge of colonial history in a spot the Western world often overlooks. Period pieces, such as the oldest Anglican church in continuous use in the Western hemisphere, or the taking of afternoon tea at Heritage Court, present a way to immerse in the British side of history, while the Gombey Revue showcases the dances and music of the island’s African heritage. Bermudians are some of the friendliest people in the world, and look forward to welcoming guests. From Buckingham Palace and Tower Bridge to the London Eye and Big Ben, London has no shortage of amazing sites in which to visit and linger. In the heart of the United Kingdom, London is a culturally rich and tech-filled home of numerous museums, galleries, libraries, sporting events and other cultural institutions, including the British Museum, National Gallery, Tate Modern, British Library and 40 West End theatres. One of the leading global cities of the world, it also offers cosmopolitan shops and boutiques, and sought after restaurants and food stalls. 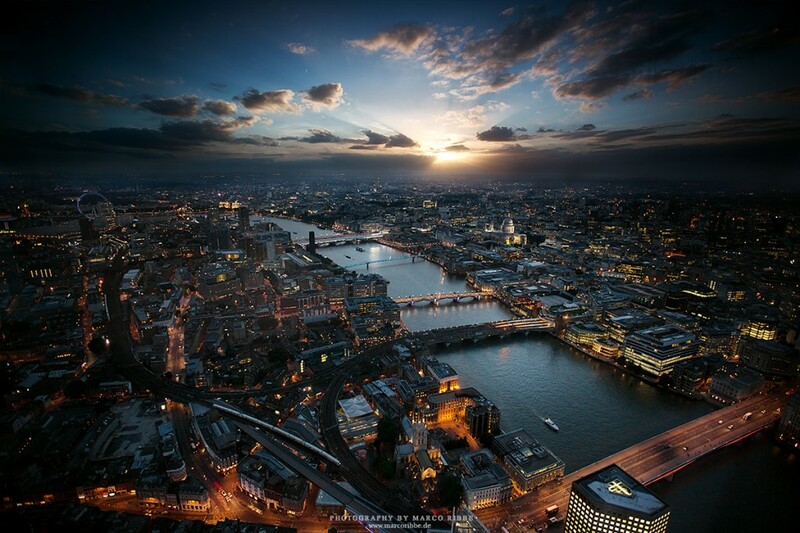 Whether you are traveling alone or with friends and family, London is an ideal place for an exciting trip. History, art, theater, fashion, food and sport—it’s all here. Reykjavik is the largest city in Iceland and is known for being a great spot to view the Northern Lights as well as being one of the most historically important places in Iceland. Reykjavik is actually believed to be one of the first settlements in Iceland, which means it has been around for over 1100 years. 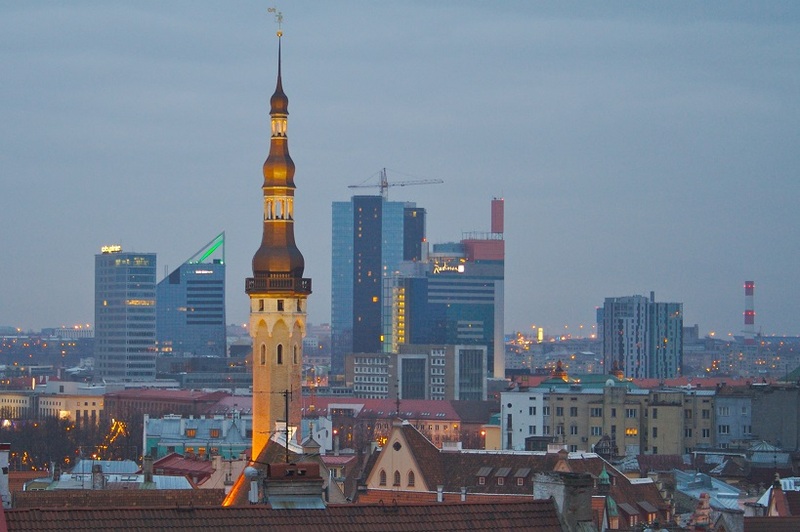 But just because it has such a rich history doesn’t make it a boring, scholarly city. In fact, it’s quite the opposite. Reykjavik has actually been dubbed the nightlife capital of the north and has over 100 different bars and clubs that party until the break of dawn. It’s not uncommon for a bar that usually never gets customers to fill it completely until 4 am on a weekend, because the night life there is just so packed and brings in so many tourists. 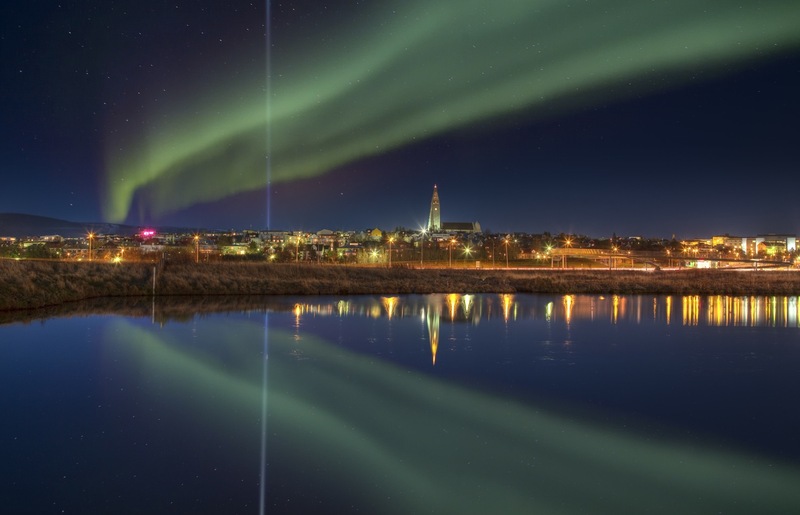 However, as previously stated, Reykjavik is also known for being a wonderful place to see the northern lights (along with most of Iceland) which is another great reason to go there. If you go during the fall or the winter and find a place to stay the night, you won’t regret it when you see the most beautiful lights in the world shining above you. Barbados, a relatively small island in the Caribbean, is sometimes referred to as “Little Britain” due to its long history as a British colony. Since its independence in 1966, Barbados has had one of the best healthcare systems in the world as well as one of the highest rates of literacy in the Western hemisphere. Because its economy is highly dependent upon tourism, Barbados is well-suited as a vacation spot for beach buffs and those who enjoy resort luxuries. Along with its numerous deluxe resorts, this little island holds several historical sites with picturesque views, including the Botanical Garden and numerous coral reefs. From submarine and segway tours, and nightclubbing at the beach bars, to exploring UNESCO World Heritage sites and other properties that tell of the island’s English, African and West Indian roots, there is plenty to do here. 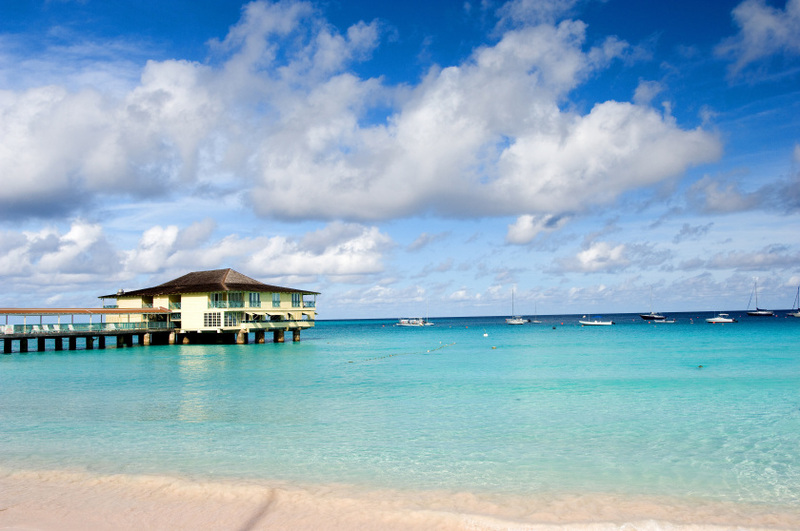 The waters around Barbados are some of the clearest in the world—scuba diving and snorkeling are a must. 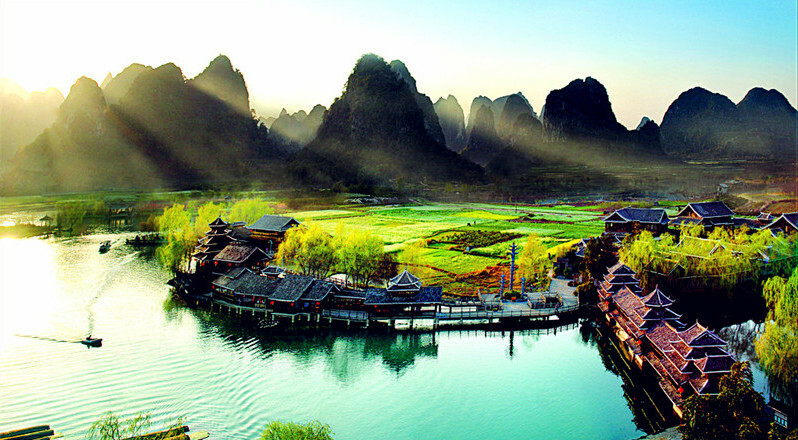 Guilin, a city in southern China, is legendary among Chinese tourists for its scenic beauty. Surrounded by two rivers, four lakes, and limestone mountains and karst formations, Guilin is one of the cleaner cities in the country, largely thanks to tourism. Key sites to visit include Seven Star Park, which features a small zoo that’s home to giant pandas and red pandas, the Reed Flute Cave, where stalactite and stalagmite formations seem to defy physics; and the Jingjiang Princes’ City, an elegant ‘inner city’ complex that used to be the official residence of Ming Dynasty princes. And don’t forget about food—mifen rice noodles, fatty pork layered in taro, and regional chili sauces are well-loved in this city. With cheap eats and many free activities to fill your days, from light shows and night markets to scenic walks around the lakes, Guilin is a wonderful place for budget travelers. Rising 2,430 meters above the jungle floor of the Peruvian Urubamba region, Machu Picchu stands as testimony to the Incan Empire that flourished here in the 15th century. The ancient city is a world famous archeological site, spanning 32,500 hectares of Andean mountains and valleys belonging to the upper Amazon basin. 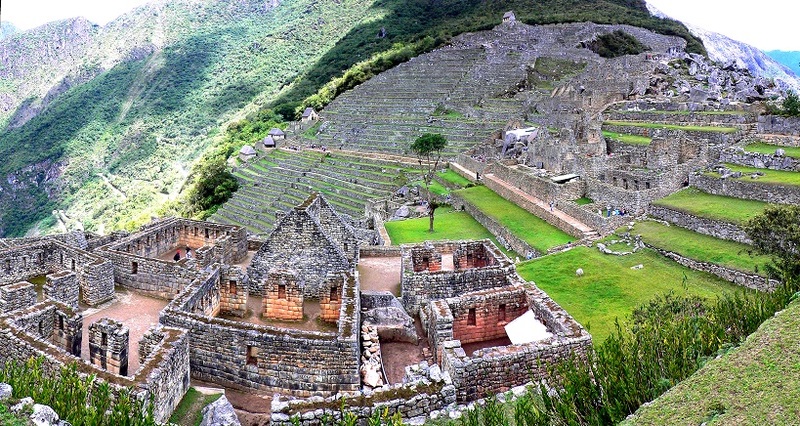 The rugged terrain and richly diverse natural resources of this area were impressively cultivated and constructed by the Incas into one of the most stunning urban creations yet uncovered by explorers. You can reach the ruins a few ways: by train or bus to the small valley town below its mountainous setting, or via the famous Inca Trail itself, which requires hiking for 2 or 4 days through the countryside, jungle and parts of the Andes. Don’t worry, hired porters will carry your bags if you opt for the latter. No matter how one arrives, the act of witnessing this spectacular site leaves even the most experienced explorers feeling giddy with amazement at the wonders of ancient human civilization. 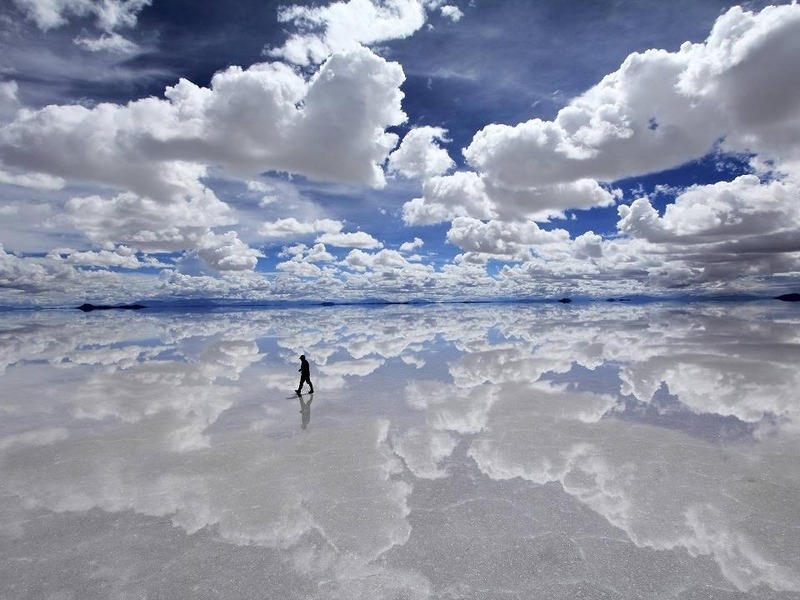 Located in southwest Bolivia, Salar de Uyuni is the world’s largest salt flat, giving off a hallucinogenic white landscape during the dry season and a perfect reflection of the sky during the wet season (as pictured above). The best way to experience the Salar is to travel with a tour group, with a driver who knows how to navigate the 10,000 km region and can highlight turquoise lakes, psychedelic rock formations and the best restaurants and hotels. However, if you’re on a budget, a grand adventure here can still be had: catch a local bus in Uyuni to Colchani and ask to be let off at the salt flats, which are free to hike through and explore. Bring coins and small bills for the bathrooms, as well as sunglasses, sunblock and a hat, as the salt flats are blinding with no atmosphere to block the sun’s rays. Temperatures also turn to freezing at night, so warm clothes and a hot water bottle are recommended. And of course, don’t forget your camera!